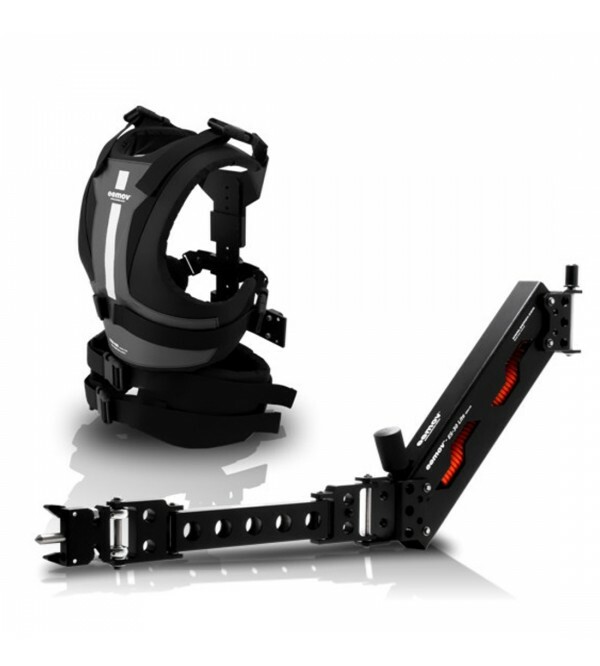 The SOBERCAM SKYLARK pack without the EG-2 Sled stabilizer. We recommend it for film makers who work with lighter camcorders weighing up to 3 kg and already have a stabilizer. The completely reengineered mechanical applications allow a faster and more comfortable non-tool spring-tension, so you don’t need any tool for setting the stabilizer. The single-arm system, with its increased boom range and steel shafts supported by separate bearings and the ESV-20 vest ensure excellent stabilization and comfortable operating.